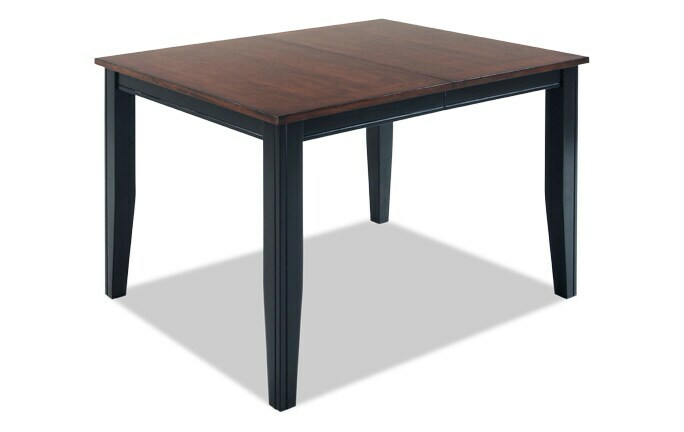 My Blake Drop Leaf Table is the definition of value! 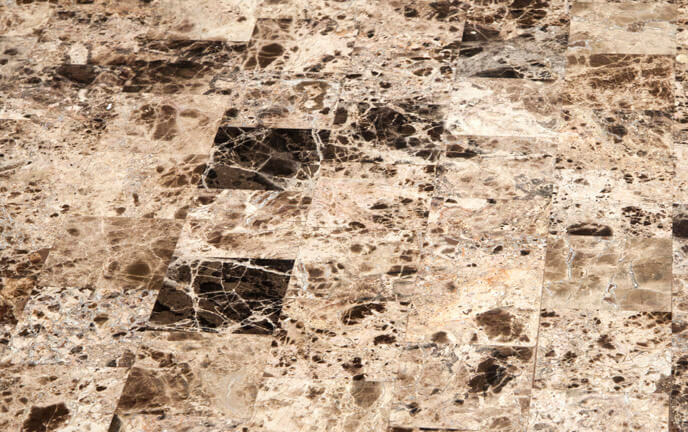 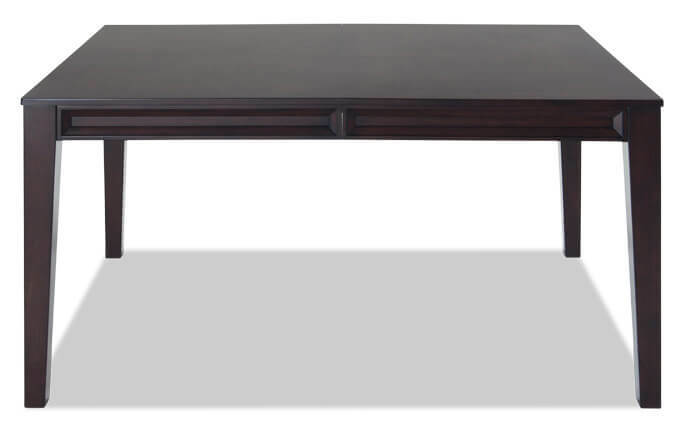 There's nothing quite like casual, transitional style with top-quality and solid construction! 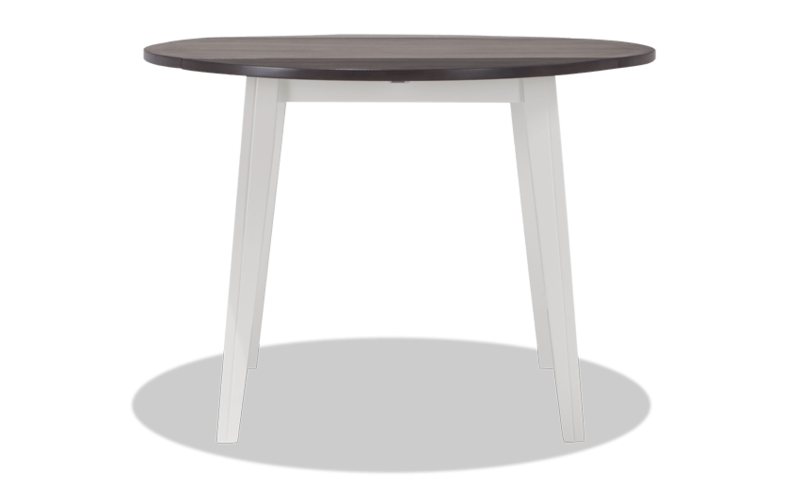 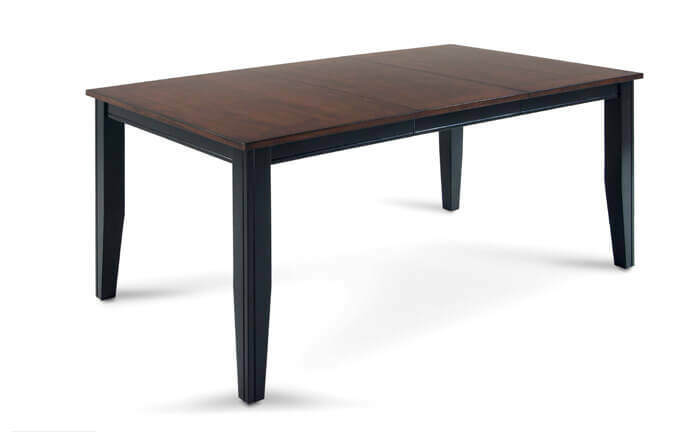 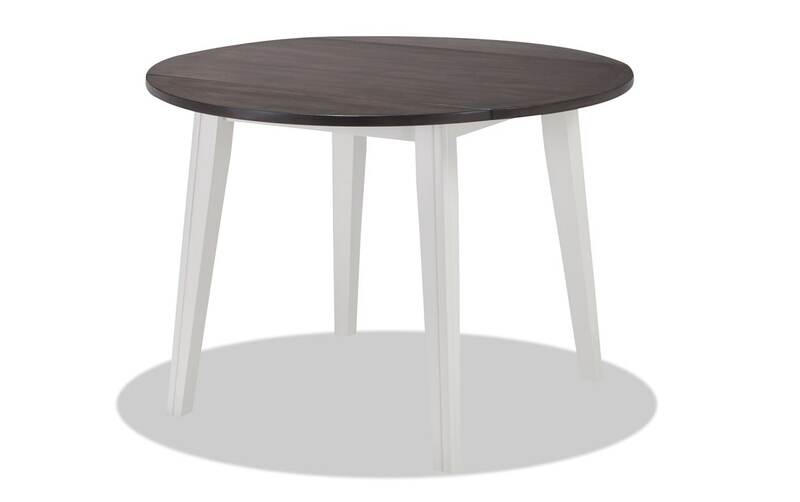 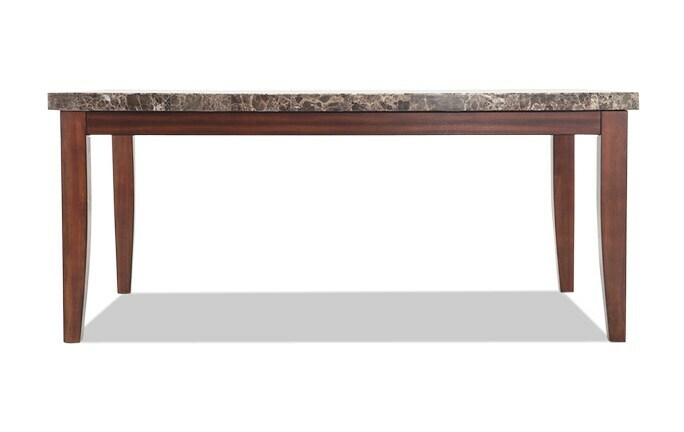 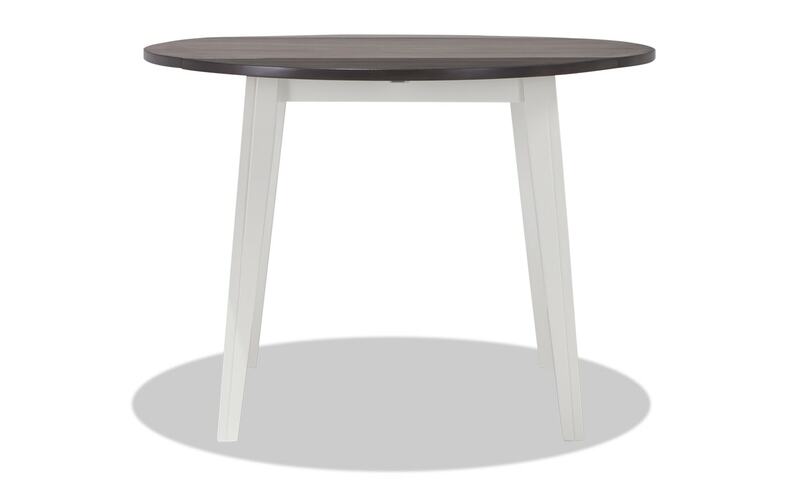 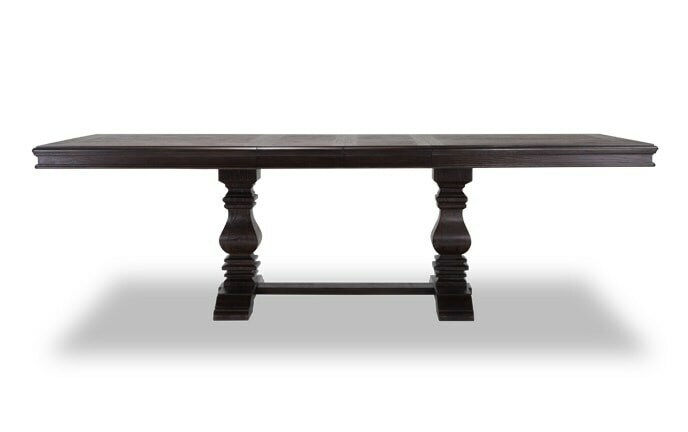 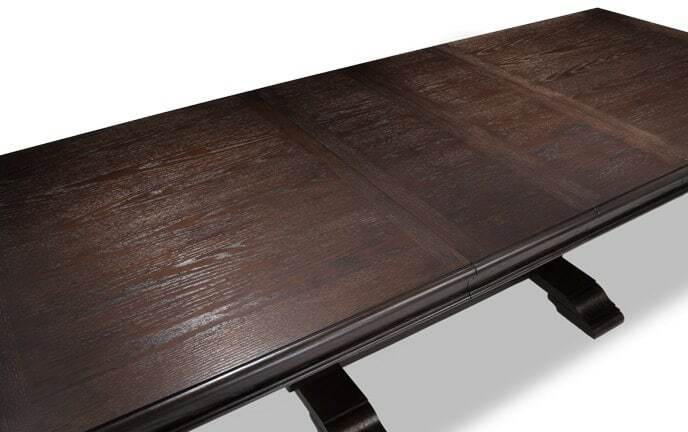 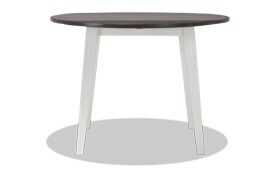 This drop leaf table is simply perfect for small spaces and apartment living.